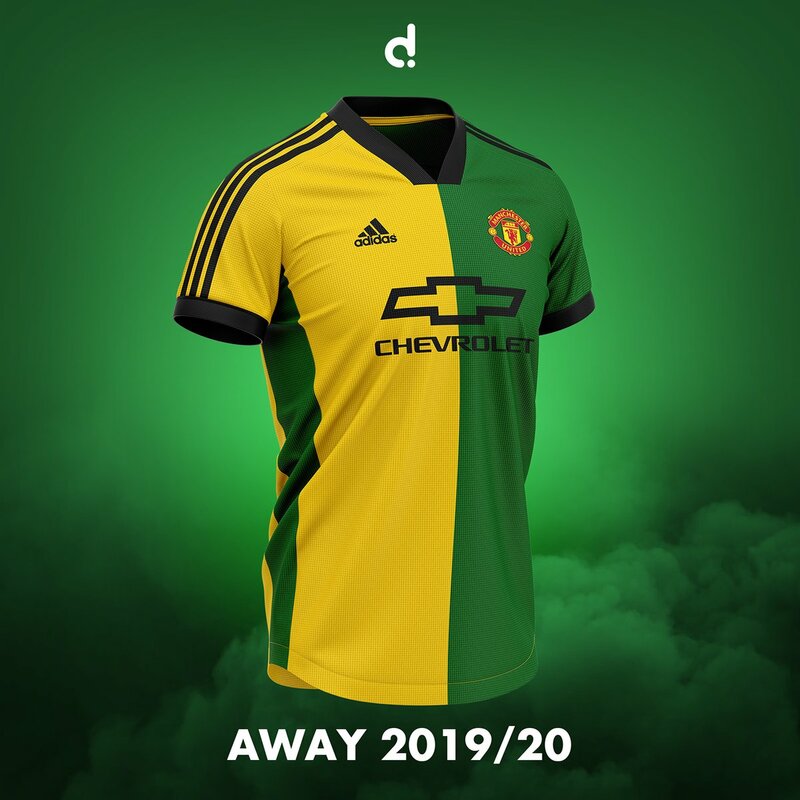 There’s a brilliant new Manchester United concept kit based on Newton Heath colours doing the rounds online. The historic English club formerly known as Newton Heath LYR Football Club was formed by the Lancashire and Yorkshire Railway Depot at Newton Heath. The historic yellow and green kit represents the history and the foundation of the club which later came to be known as Manchester United. The club initially donned the green and yellow for 6 years during the late 19th century and the colours were brought back in the early 1990s to commemorate Newton Heath. 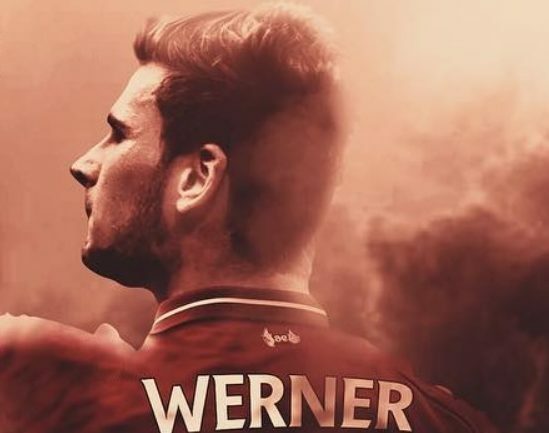 With this new concept kit doing rounds online, the fans would love an opportunity to see their players in one of the oldest colours of the club and fight for glory!